Sevilla and Real Madrid will play their thirty-fourth game of the La Liga season at the Estadio Ramón Sánchez Pizjuán on Saturday, 2nd May. The teams last played in February this year Real Madrid won the game 2 – 1. Prior to that they played in August 2014 and Real Madrid won the game 2 – 0. 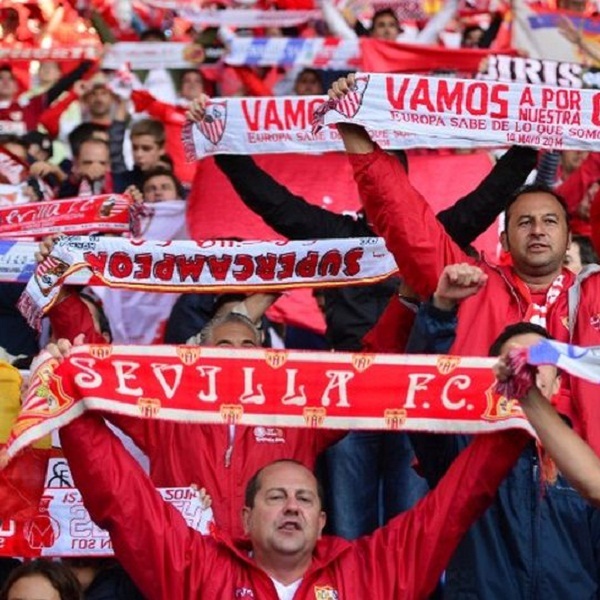 Sevilla is fourth in the league with 69 points having won 21 games, drawn 6 and lost 7. They are six points below Atletico Madrid. Real Madrid is second in the league with 82 points having won 27 games, drawn 1 and lost 6. They are two points below Barcelona.